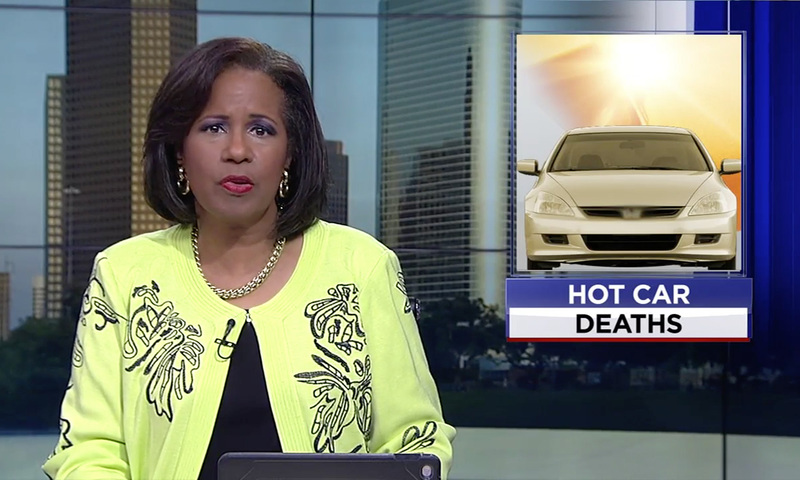 The Harris County Sheriff’s Office has announced a new initiative to prevent hot car deaths. Sheriff Ed Gonzalez and community partners say they will distribute rearview mirror hang tags to help parents avoid leaving children in hot cars. Since 1998, over 700 children nationally have died after being left in a hot vehicle. Texas leads the nation with the most hot car deaths, officials say. James Green with gotchild.com says you can also get a hang tag from his website. Green adds that billboards will be coming to the Houston area within the next 45 days to remind parents to check the back seats. Authorities recommend opening the door and looking in the back seat before you leave your vehicle, keep something in your back seat such as your cell phone, purse or lunch and lock your car doors even when the vehicle is in the garage. Cop takes a lambo for a spin after he pulls the owner over.